Julie Dienno-Demarest is a spiritual director, author, and educator for adolescents and adults. 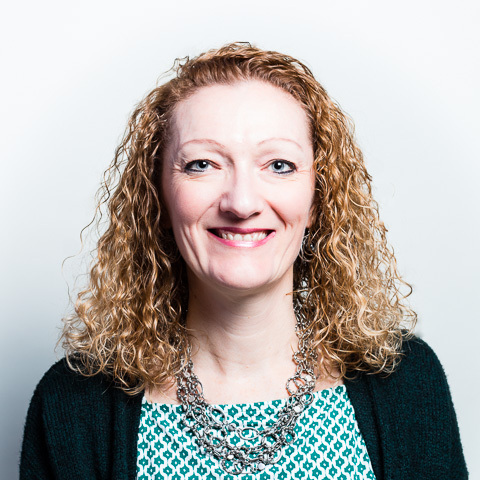 Whether teaching, writing or leading retreats, Julie enjoys telling stories and asking probing reflection questions to help people cultivate lived faith. With 12 years of classroom experience in Catholic high schools, Julie will always think of herself as a teacher. Working from home, Julie is honored to practice spiritual direction, excited to offers retreats, and delights in the occasional opportunity to teach adult faith formation. Presently, Julie is writing for St. Mary’s Press and Liturgical Training Publications. She spent five years as a contributing editor and primary author for Our Sunday Visitor Curriculum Division’s High School Textbook Series. 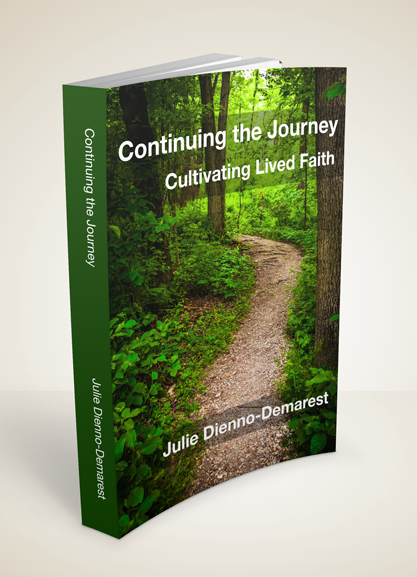 Julie wrote Continuing the Journey: Cultivating Lived Faith (2014) for adults who are looking to learn, reflect, and grow in their faith. Her first book, Living the Vision is a professional resource for developing service learning programs in Catholic high schools. Julie has her B.A. in theology from DeSales University, her M.Ed. in religious education and post-Masters in Spiritual Formation from Boston College. Biking around her NASA affiliated Houston neighborhood with her husband and two boys is one of the simple joys for which Julie gives thanks and praise to God.